Beauty expert Mikaela South found this infrared blow dryer that protects your hair from the inside out. This modern advancement in hair drying technology is a must-have for healthy, nourished hair. 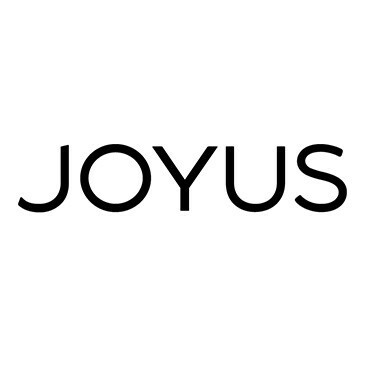 Shop this product on Joyus now!